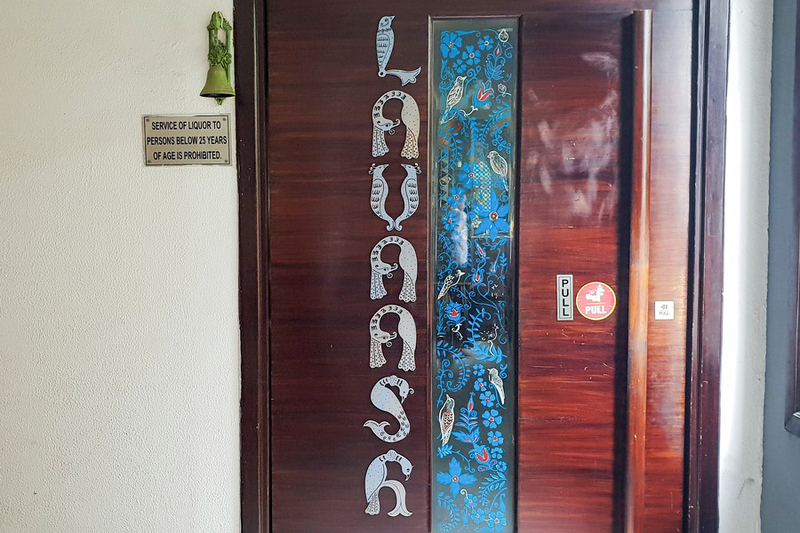 [New Delhi] Eating at Lavaash is like taking a journey to a world, where food is more than just a necessity. Instead, it is an art form that brings people together. 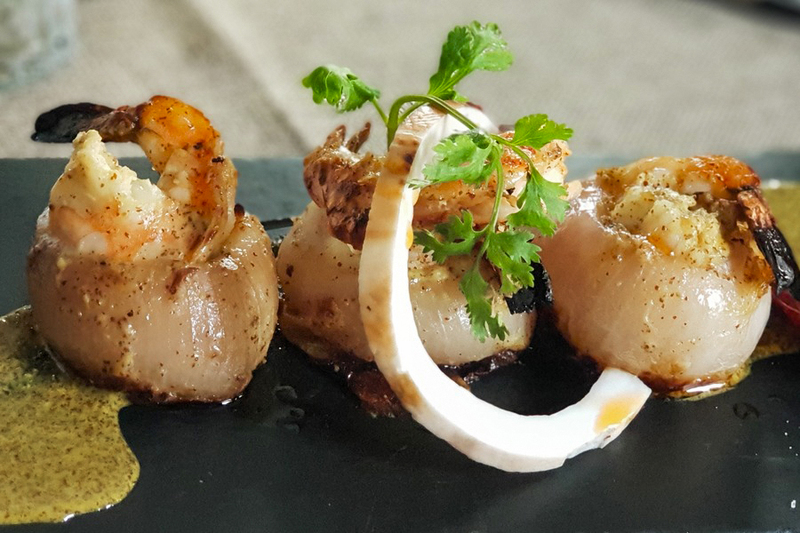 Serving authentic regional dishes, this charming little restaurant impresses with its quirky décor and mouth-watering preparations. Spearheaded by Sabyasachi Gorai, who was previously associated with the Olive Group, Lavaash is a labour of love that celebrates the chef’s heritage and his memories. 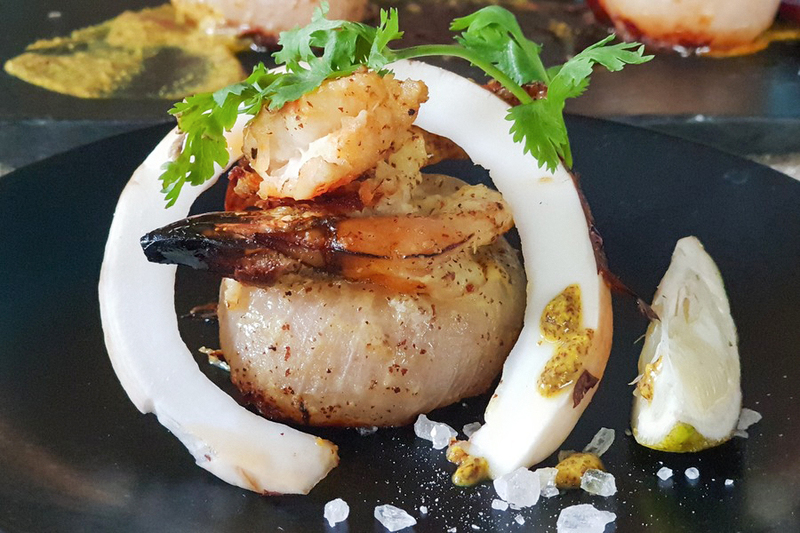 Along with the dynamic and young Chef Megha Kohli, presently heading the kitchen, Chef Gorai has created a menu that is filled with excellent ingredients and tastes that can possibly impress the most stringent of food connoisseurs. 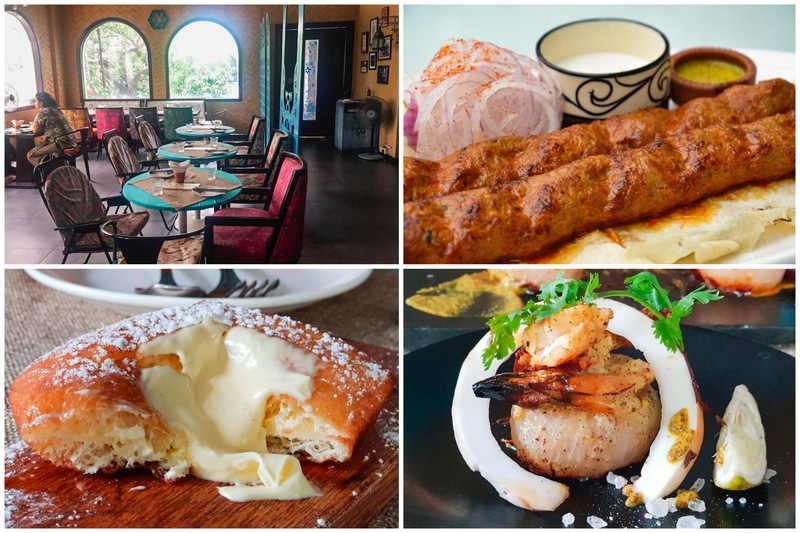 The dishes comprise of well researched Armenian delicacies along with Bengali food, influenced by the Armenians living in Bengal, that is a part of the chef’s childhood. 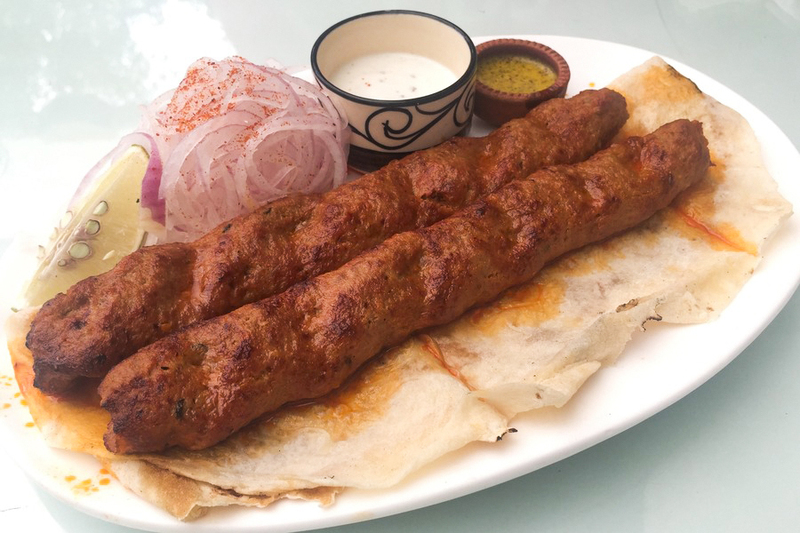 Lavaash not only gets its name from the famous Armenian bread but is also a play on the words “love” and “aish” (love and fun), something that according to Chef Gorai, defines the city of Delhi. Lavaash believes in the ideology that food should be enjoyed with each other and encourages its patrons to share the dishes. I also found reading the menu, with little explanations and stories, to be a personal experience, a tiny window into the thought process of the chefs and how fervent they are about what they make. Walking into Lavaash is like being bombarded with a burst of colours. 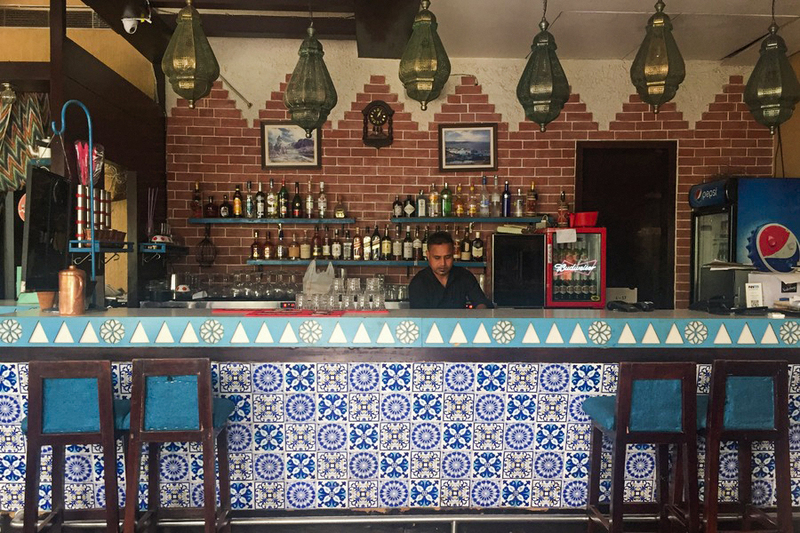 There is a vibrant and ethnic feel to it all with a lot of tile work, patterns, and multi-coloured fabric on chairs. It also has a very homey ambience, casual and bright that gets even better during the winter season when the veranda is in full use. Evenings are quite a romantic affair no matter the time of the year. Sadly, the chairs in the restaurant are incredibly uncomfortable. I got to sit on what was pretty much a “garden chair” while the other one sank in too much. But, all is forgiven when the food is exceptionally brilliant. I could go on and on singing praises but will keep it to the point, so that you get to experience it in your own little way. The Iranian Lamb Koobideh (Rs 750, SGD14.90) is one of the signature dishes, filled with rich flavourings that excite and entice. 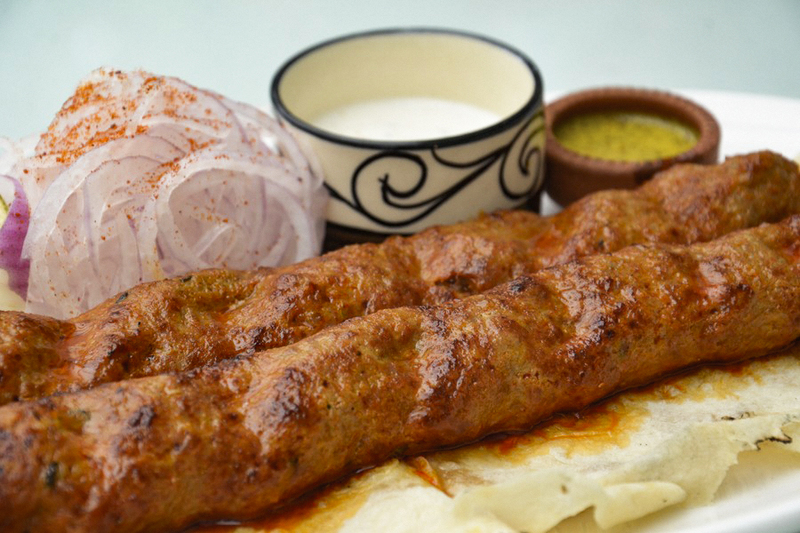 This tender kebab that melted in the mouth and gave a meaty high is definitely one to be ordered. 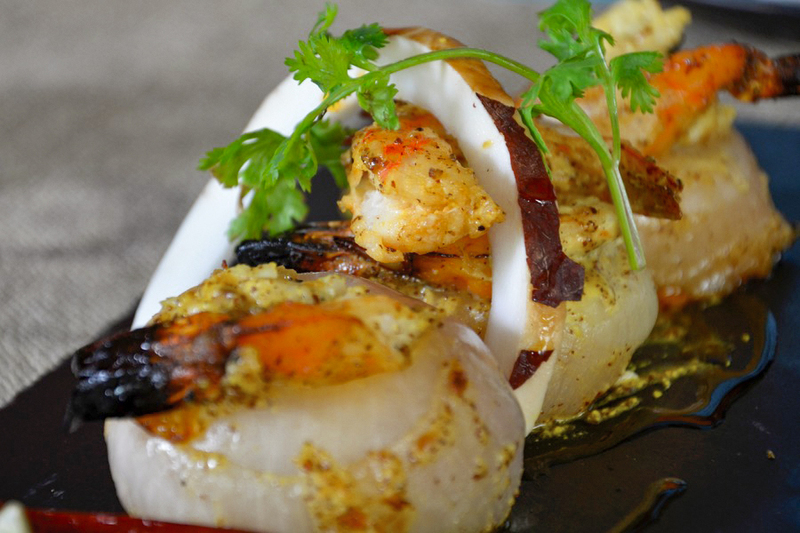 Onion Prawn Tolma (Rs 555, SGD11.00) had some really bold flavours that brought the dish together. However, there was an overload of onion that could been a hindrance. Next time, I will be trying one of the grape vine Tolmas. 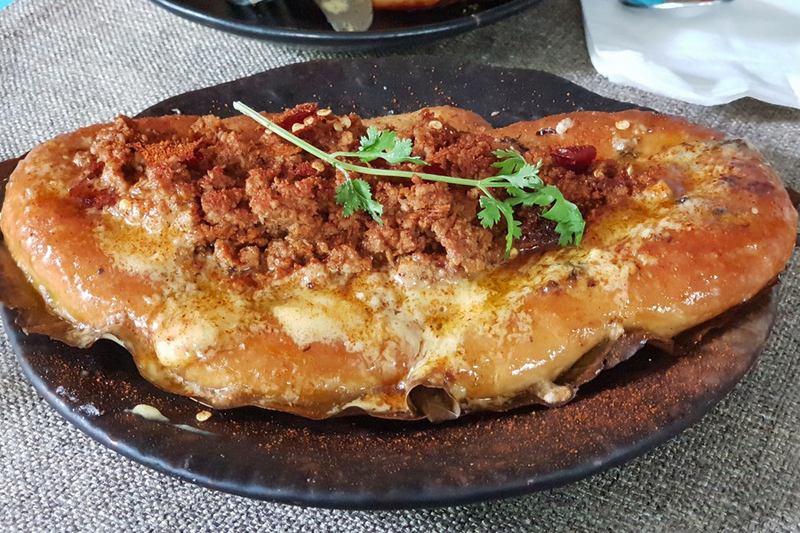 The Spiced Pide Pie with add-on lamb mince (Rs 350, SGD$6.95) was nothing short of a revelation. 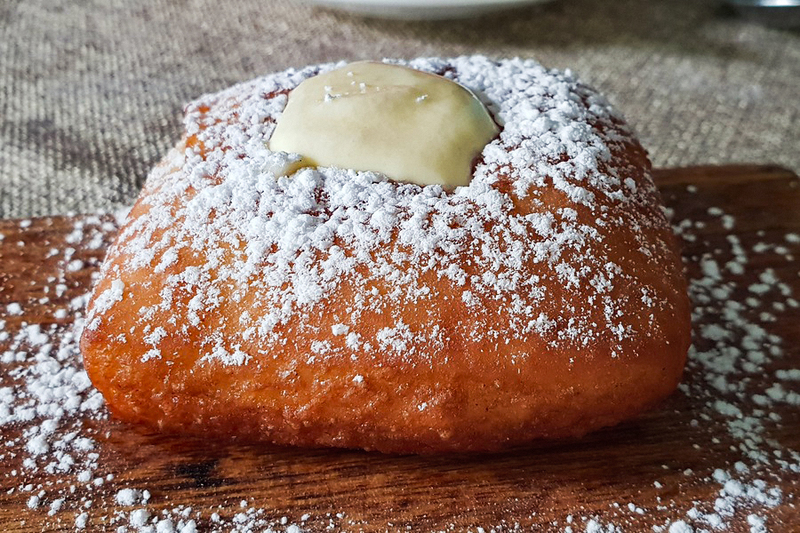 Whether it was the lightness of the Georgian bread, the gooeyness of the Kalimpong cheese, or the presence of my favourite… egg. If you try one thing in Lavaash, let it be this. 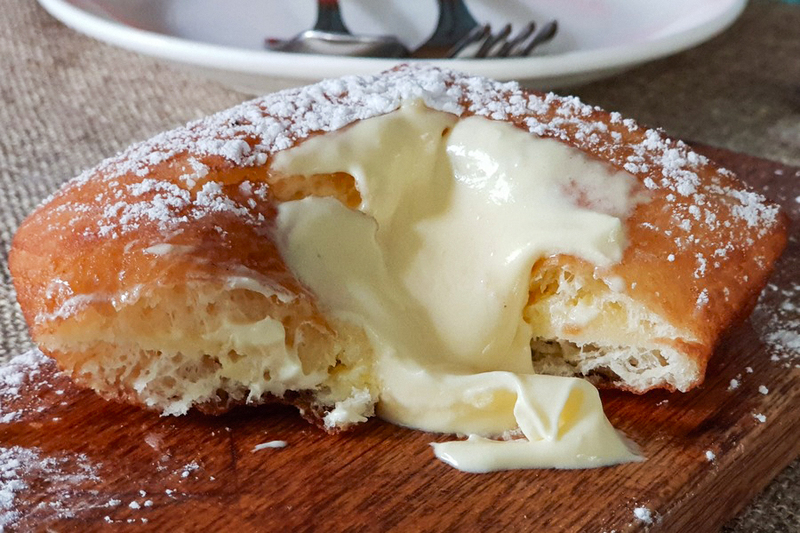 For those with a sweet tooth, the Armenian pastry cream filled doughnut Ponchiki (Rs 200, SGD4.00) was quite heavenly. Lavaash has a very cool aura about it, that also reflects in the presentation of the dishes which have a subtle finesse to them. 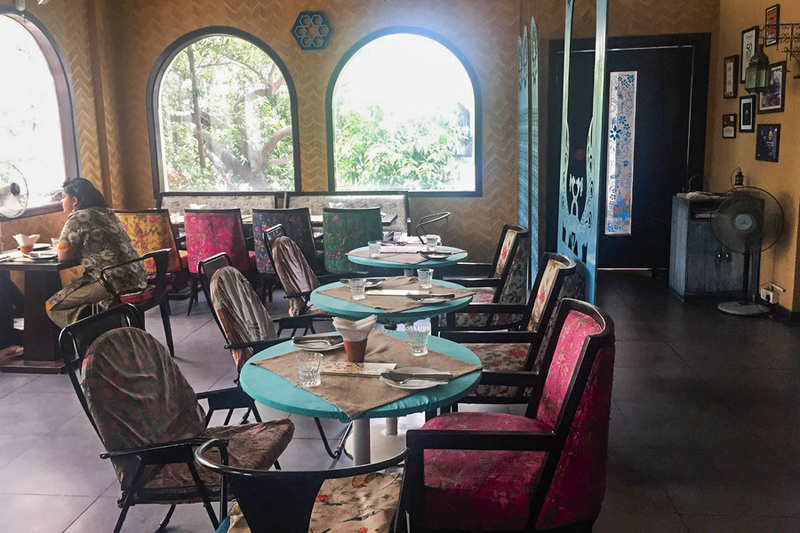 Its location in the uber chic Ambawatta complex further adds to the allure of the restaurant and the free valet parking is always appreciated. Unfortunately, the service is a tad nonchalant. A query regarding one of the ordered drinks was handled in a somewhat passing manner, and overall it lacked the diplomacy one would expect from such an establishment. Typically, it is a dish or two that impresses me in a meal, but with Lavaash, everything I tasted was a delight, each bite a party in the mouth, and I cannot wait to go back again for more. A real gem that shines brightly, Lavaash is a gastronomic experience that brings something fresh and aromatic to the culinary scene of the city. Trust me, getting a table here should be your priority.